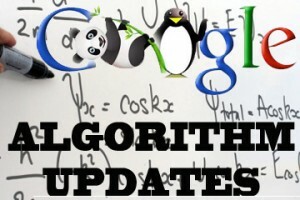 On Friday 5th September 2014 Google carried out another Panda refresh. This has had webmasters and SEO consultants in a spin complaining about yet more traffic loses. We are happy to report that Chameleon clients have gained from the loses and grown in rankings thanks to the white label SEO services we provide following Google guidelines. It seems that SEO companies are still not understanding that there is no easy and quick way to rank a website. Hard work and effort pays off. These links contain information that might be useful.